Hello there and Good morning, and Happy New Years Eve! Wow, has this snuck up! Seems as if this year went by super fast, and came to an end even quicker. I havent even had time to white those best of, or favorite posts for 2018, so I may just sneak those in to the first part of the year! 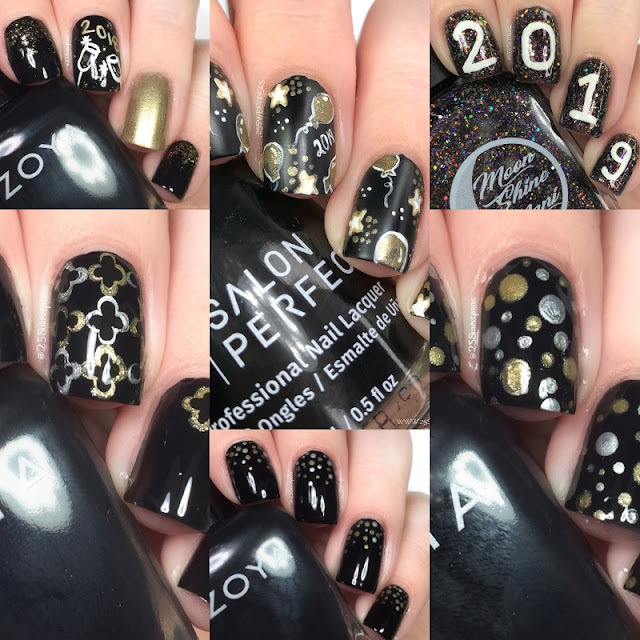 :) Today I wanted to share some last minute NYE nail art because really they are good for the whole week in my opinion and there is just something about black and gold! So today there are two 2 brand new ideas/looks, and then some from past years that I just love and couldn't help but revive for this year. Hello there and welcome back! Today I have a look at 2 more new releases form Takko Lacquer. 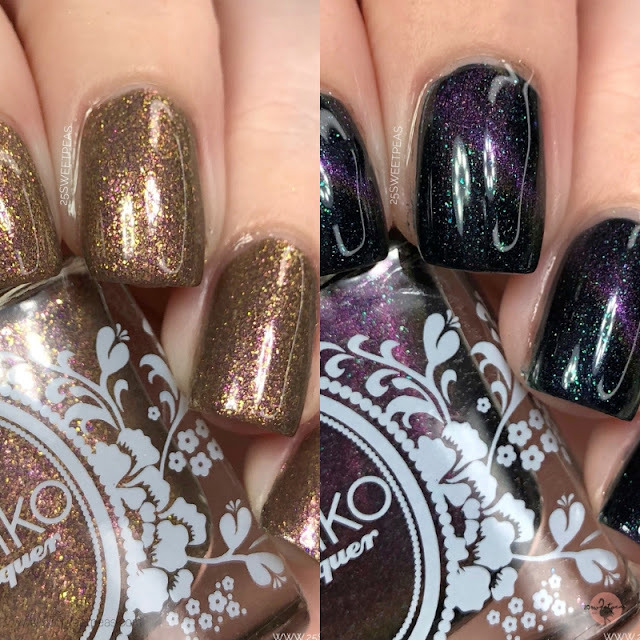 In the recent winter release these two polishes also released as well so I have swatches to share. One of the polishes is a magnetic! Hi guys! 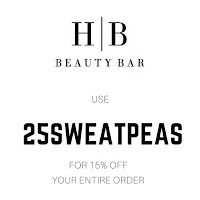 Welcome back to 25 Sweetpeas and welcome to possibly the largest blog post ever. January's Polish Pickup is right around the corner and this time I am one of the bloggers of the month. I have all of the info for the brands between the letters of Li-Z and Kerry of the Painted Fingertips is taking care of A-Le. Januarys PPU will start on January 4th and last until the 7th. 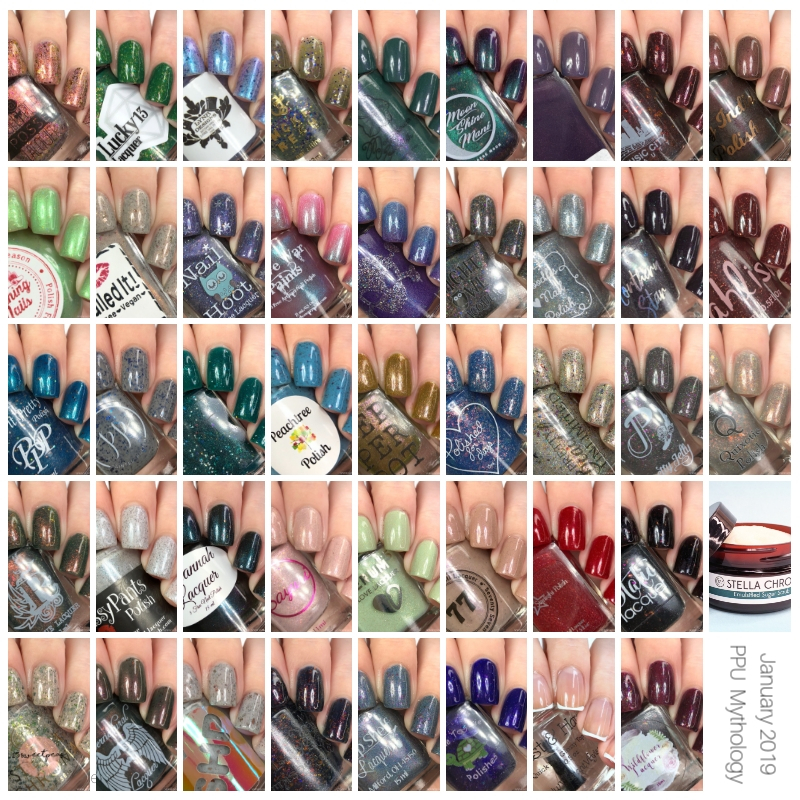 This months theme is Mythology so lots of neat polishes to be seen, lets take a look at things and then there are more release details at the end! Hello there and welcome back! 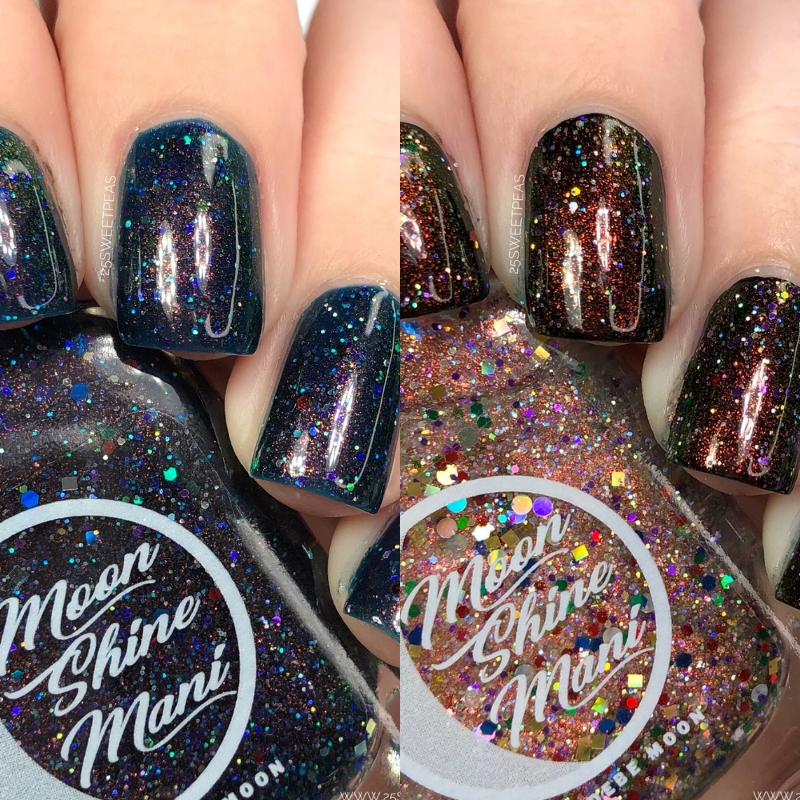 Today I have a look at the new Exclusive Facebook Group duo for Moon Shine mani! If you have not heard of such a thing basically this is a duo created only for those in the Facebook group, and if you are in the group on release day the info will be posted on how you can get the polishes for the proper prices. So lets check it out! Hello there everyone! How are you? Hope you had a wonderful Holiday! 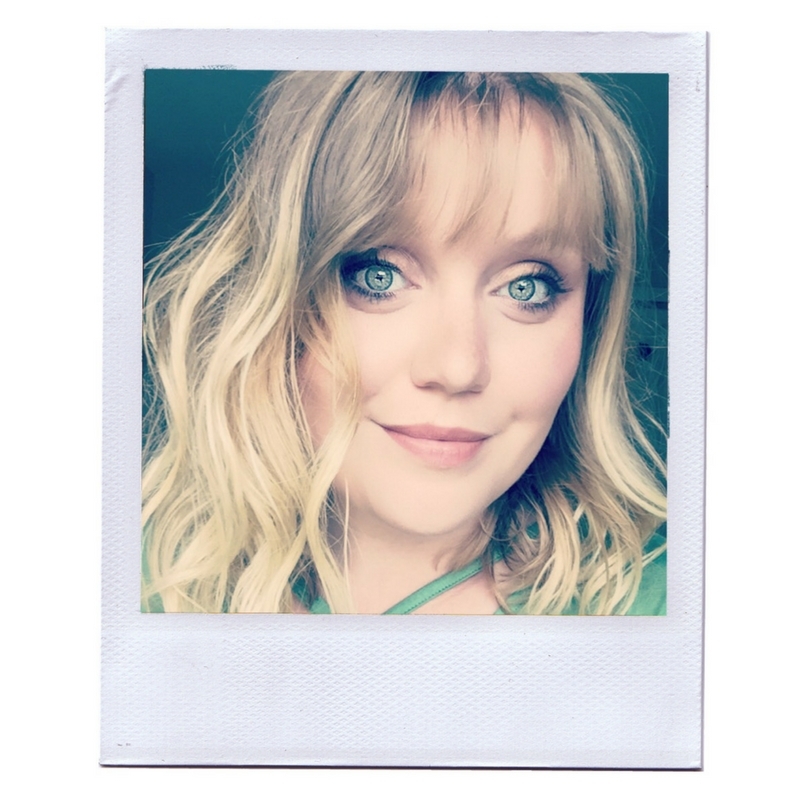 Its been a bit since I've been on here blogging but guess what, I'm back and feeling fresh. :) You may have been noticing some changes taking place in the appearance department, which I am most excited about, but more on that another day! Today its all about the recap/wrap up on Nailmas. If you subscribe to my channel on Youtube you may be all up to date but if not, lets catch up! So everyday from December 1st - 24th I have had a new day of Nailmas video up on Youtube, see playlist here, which consisted of 20 nail art designs, a magazine/polish release, a favorites video, and a fun gift set video. It was all so very fun and I really enjoyed it, so lets check out the recap! Hello everyone! Long time no see, for real actually! Youtube has had videos daily this month but the blog has been a bit slower, which I am sorry about but also excited about because of upcoming plans! 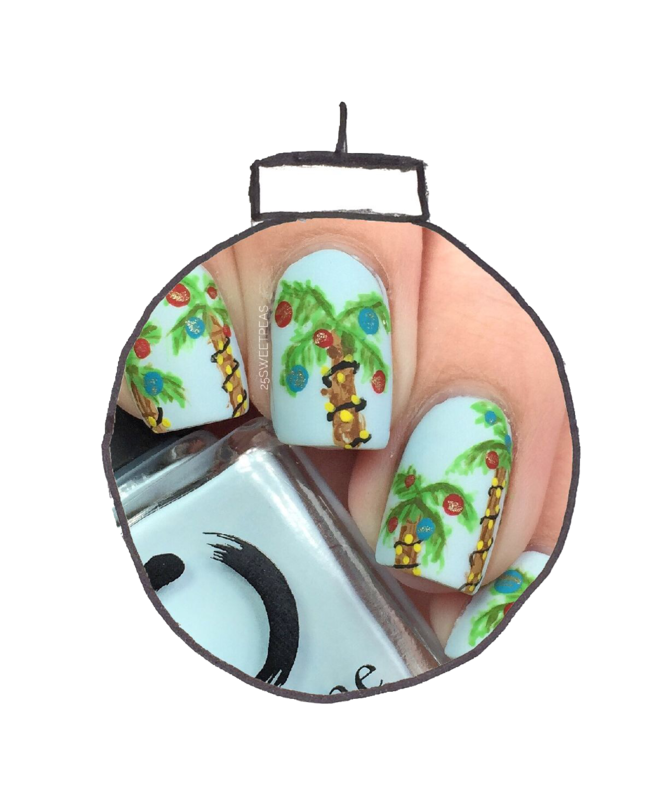 ;) Also don't worry, Nailmas will be on here as a big ole Christmas Nail Art blog post, or two! :) Today we are looking at Takko Lacquers new Macaron Box that includes 3 fabulous wintery polishes, that are available now! Hey there everyone! Welcome back, and I couldn't be happier to be back because this post has been in the works for quite a long time now. 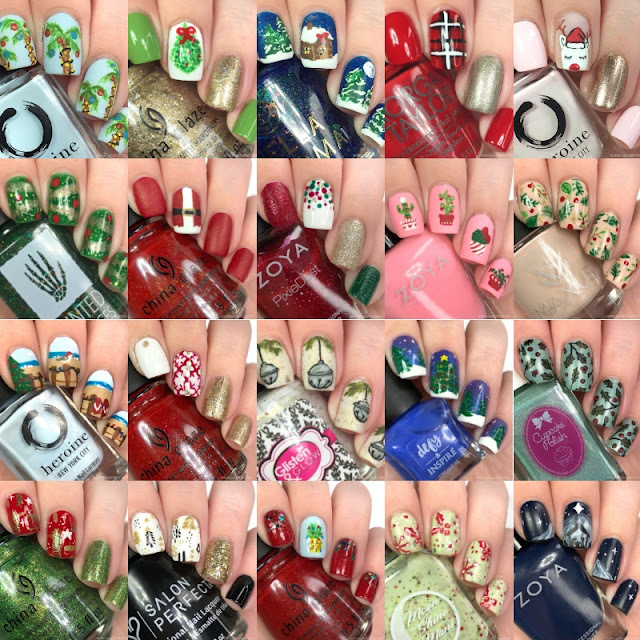 Today I am launching the 2018 Christmas Cookie Mani Swap! If you aren't familiar with that its were I put together a magazine of fun Christmas Recipes + Manis from some of your favorite Nail bloggers and Instagramers! This year we have a 7 new recipes + a polish release! 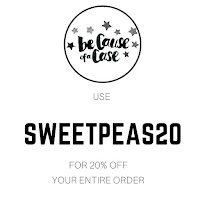 Yep you are reading that correctly! 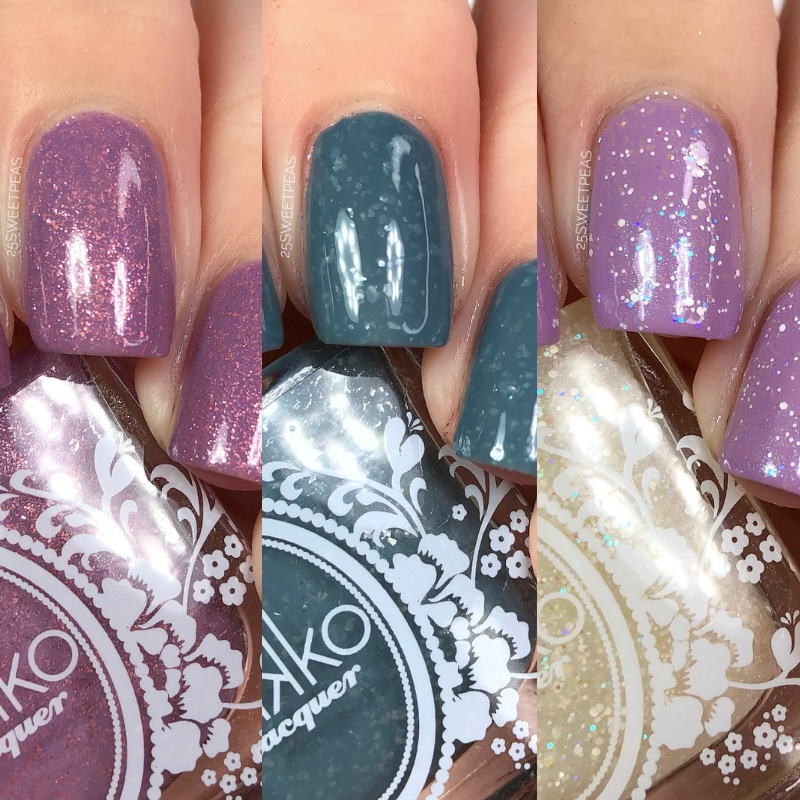 I have been lucky enough to team up with Takko Lacquer to release a polish with the magazine and its out now! Hello there and welcome back! I am super excited for todays post because its part of a Christmas collection. 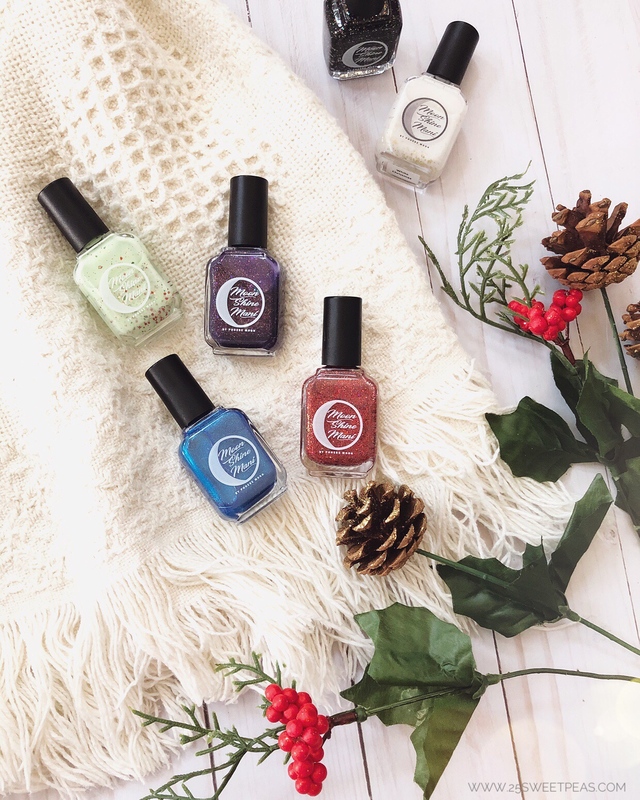 Today I will be showing you 6 shades from the new 12 Days of Christmas Movies collection from Moon Shine mani, where every polish is named/based on a movie. Its so fun so lets check it out. These will be releasing on December 14th, which is coming up in no time! Hello, and welcome back! 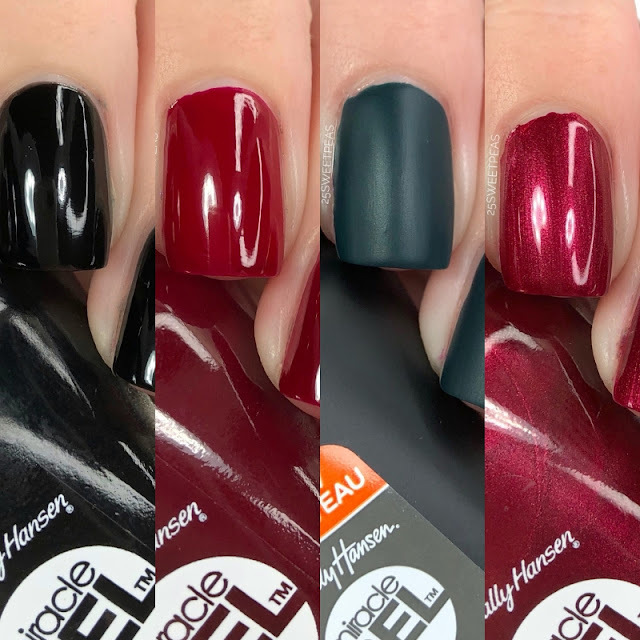 Today I have a fun lil post for you to introduce Sally Hansens new Matte Top Coat for their Miracle Gel line + show you some great festive shades that are great for this time of year. 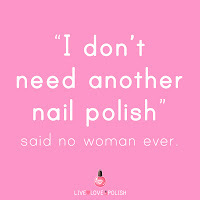 Decembers Polish Pick Up is almost here, its this upcoming weekend actually the 7th through the 10th! Today I have a look at Moon Shine Manis new polish and its so pretty, I think you are going to like it, so lets check it out. Hey there everyone! Welcome back and to a new post about the latest release from Heroine NYC! 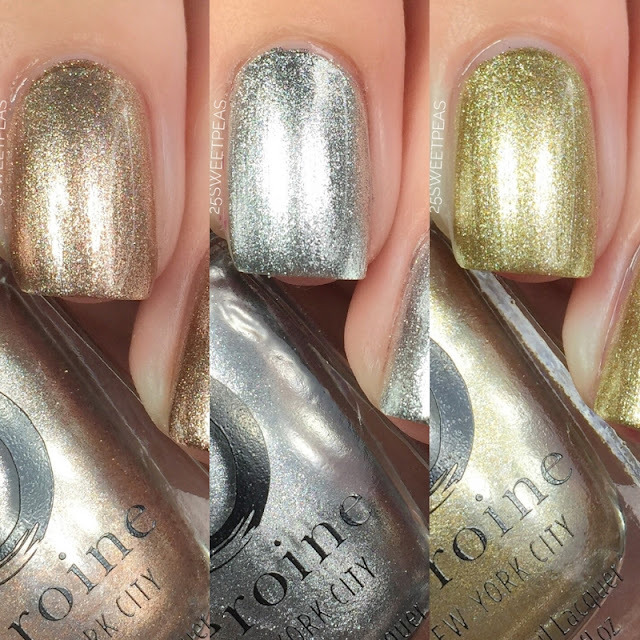 A metallic trio called The Cocktail Club and its SO pretty, 3 perfect metallic-y shades! So lets take a peek! Hello and welcome to Nailmas! December 1st has arrived and so has the first ever Nailmas! To those of you who don't know what Nailmas is let me explain, because I kind of made it up!